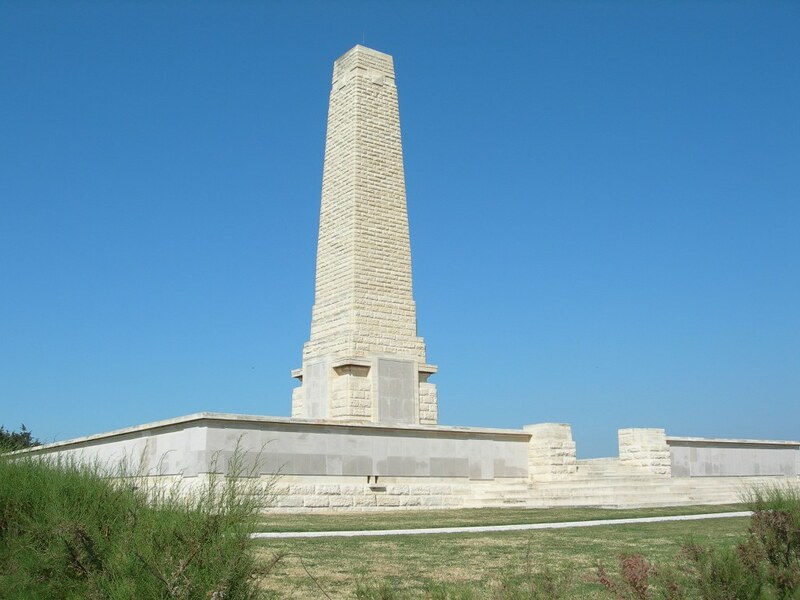 On 25 April, British, Australian and New Zealand forces landed on the Gallipoli peninsular . The plan was that these forces would soon defeat a demoralised Turkish army, knock Turkey out of the war, open up the Mediterranean to the Russian navy and threaten Austo-Hungary from the south. None of these things were achieved despite nine months of hard fighting in terrible conditions. It was an heroic failure. 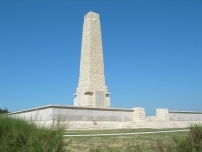 On 26th April, the day after the landings, the troops ashore at V Beach were charged with the task of an uphill attack on the village of Sedd el Bahr and Hill 141. Despite their state of exhaustion after the landings, troops from 1st Hampshire, 1st Royal Dublin Fusiliers and 1st Royal Munster Fusiliers, all 29th Division, had captured their objectives by mid afternoon. There had not been many Turkish soldiers defending the village but their well-sited guns resulted in many casualties among the attacking troops.